Megan and Zach opted to do their engagement session at my favorite place on earth...OU campus! 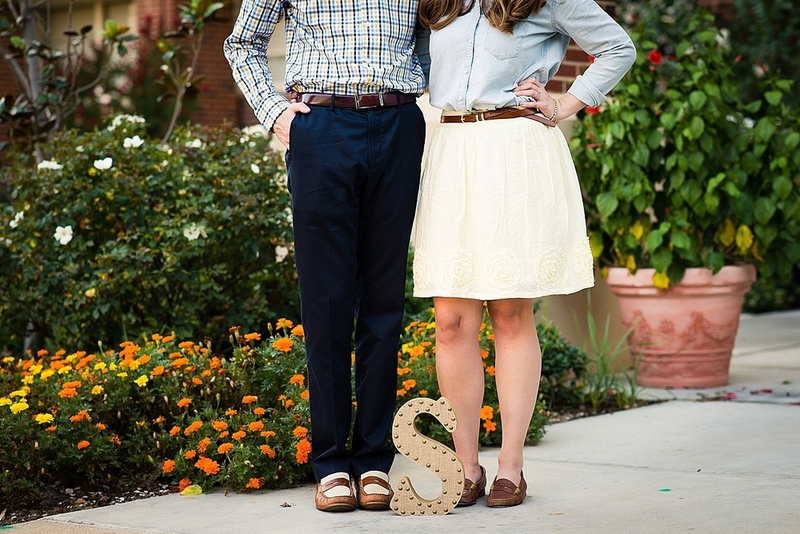 They will be getting married next year in Ft. Worth and I am unbelievably excited to be part of their day! Last time I was on campus it was under construction on the South Oval but they finally finished up that project and did some fall planting and it looked absolutely beautiful! Many thanks to Megan and Zach for traveling all the way from Houston for their session and for introducing me to their awesome dog Kona. BOOMER SOONER!